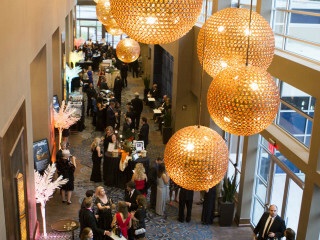 SAFE Alliance's Storybook Gala: A Midsummer Night's Dream will be an amazing night to celebrate the children at the SAFE Children’s Shelter. For too many kids growing up in Austin, child abuse is a life sentence. Every year, there are more than 2,000 cases of child abuse reported, and over 400 children are removed from their homes as a result. This suffering and trauma affects their long-term physical and mental health — leading to a greater risk of incarceration, teen pregnancy, dropping out of high school or college, homelessness, and suicide. SAFE is working to help kids heal and recover from trauma so they can live successful, independent lives.